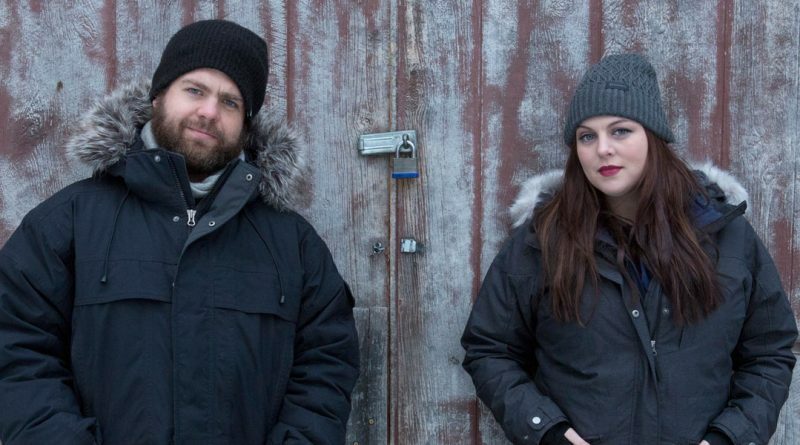 Jack Osbourne and Katrina Weidman star in “Portals to Hell,” premiering Friday on Travel Channel. 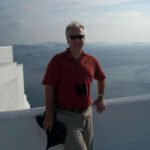 There are hauntings and then there are phenomena that are more sinister. Premiering Friday, April 26, the hourlong series follows Osbourne (“The Osbournes,” “Ozzy & Jack’s World Detour”), Weidman (“Paranormal State,” “Paranormal Lockdown”), their crew and an array of specialized technology as they cross the country to investigate locations with a history of notorious spirit activity. In the eight episodes, the duo look into hauntings at LaLaurie Mansion in New Orleans, Philadelphia’s Eastern State Penitentiary, Bobby Mackey’s World of Music in Kentucky and Ohio’s Twin City Opera House, among others. In Friday’s opener, Osbourne (who is also an executive producer) and Weidman check in at the Alaskan Hotel in Juneau, a place with a reputation for spirits that menace lodgers in the night, where they set about challenging the apparitions in the hopes of provoking activity. 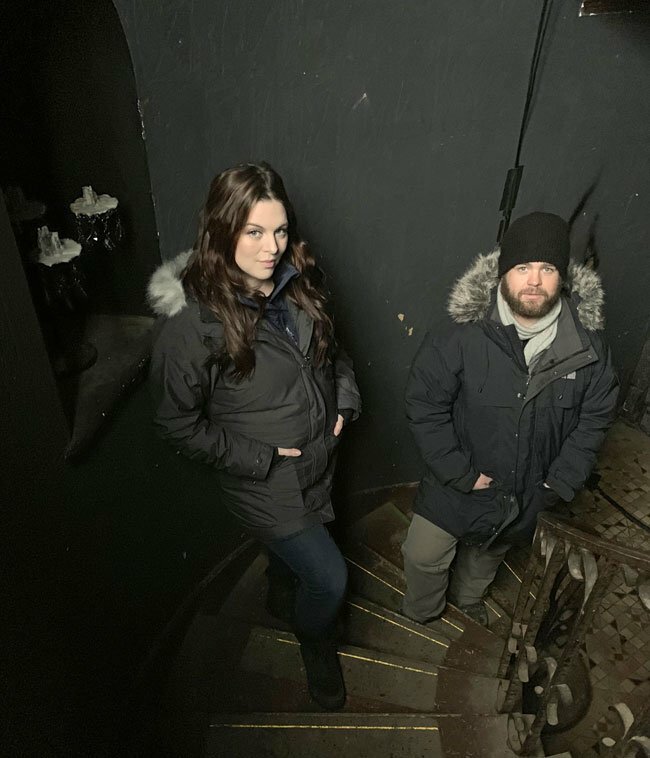 Katrina Weidman and Jack Osbourne star in “Portals to Hell,” premiering Friday on Travel Channel. While Weidman and Osbourne try to approach their research objectively, they do admit to being spooked from time to time. Such was the case for Osbourne when he saw something at Eastern State Penitentiary that got his heart pounding.